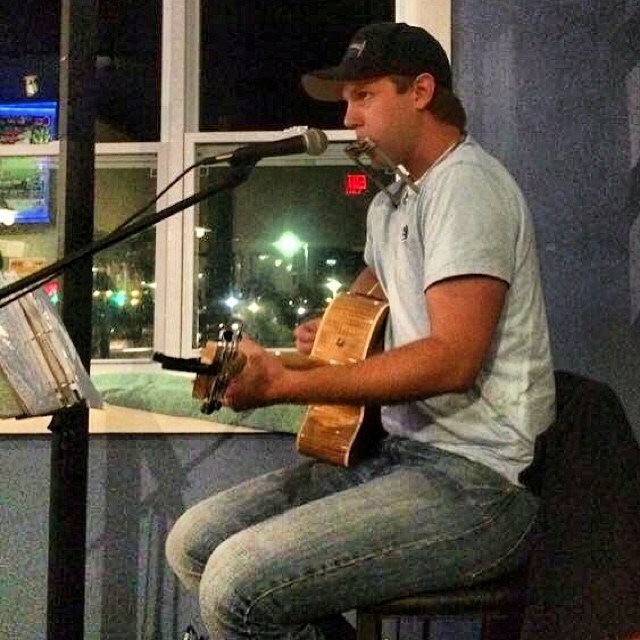 Are you looking for live acoustic guitar entertainment for an event in Mid-Michigan? Adam is available for gigs and venues of all kinds! Spice up your next event with live acoustic guitar entertainment provided by Adam Parr Music! 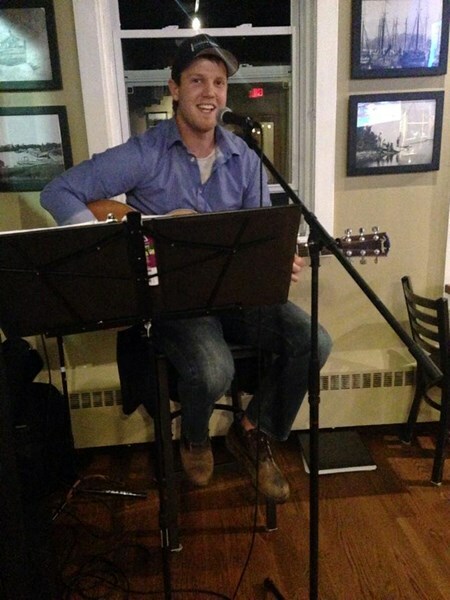 Adam specializes in small to medium-sized venues which include; restaurants with live music, bars with live music, live music for corporate parties, live music for graduations, and live music for charity events. 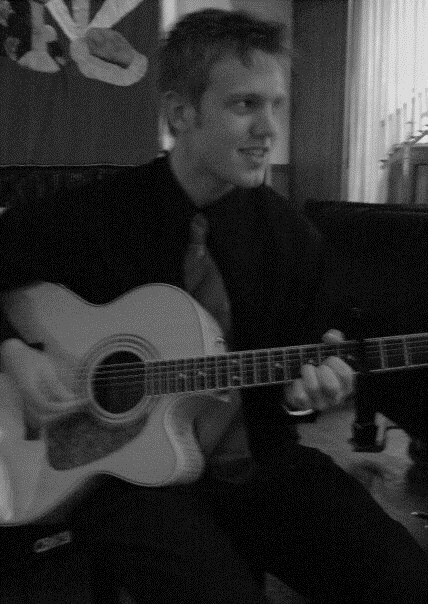 Adam is also an experienced wedding musician in Michigan. With a diverse genre selection and his ability to cater to any audience, Adam provides a unique experience that cannot be matched from anyone else. He can often be found with a harmonica around his neck, which adds to his one-of-a-kind performance. Adam also specializes in writing his own music and will often debut new songs in front of live audiences at various events. His cheerful personality and crowd interaction creates an open and fun atmosphere at any location. Whether you are looking to have a special song played during a ceremony or an action-packed evening, Adam Parr Music is the best choice for your next event! Rates are negotiable based off time played and vicinity of travel. Diverse song list caters to a multitude of musical genres. Both cover-songs and original music are provided. "You have worked hard to plan out your event and make it a huge success. I will make sure you are 100% happy and that your guests leave with a smile on their face. Thank you for visiting my site and I look forward to giving you an unforgettable experience in the near future. Cheers!" Please note Adam Parr Music will also travel to Dimondale, Potterville, Grand Ledge, Holt, East Lansing, Charlotte, Eaton Rapids, Dewitt, Eagle, Mason, Okemos, Bath, Mulliken, Haslett, Onondaga, Sunfield, Portland, Vermontville, Westphalia, Williamston.